It's a video game podcast! Mike has completed Spiderman and to no surprise loved it, and discovered THUG Pro, giving a glowing review! Ben is continuing his NHL 19 franchise along with some Season 6 of Fortnite, while Jake has finished Yakuza Kiwami 2, started Hollow Knight, and tested the Fist of the North Star demo. News brings us the end of the Playstation Experience (only for 2018? ), a date for the Fallout 76 beta, and both Twin Peaks and Everybody’s Golf coming to VR! For our Top 5, we pick our favorite games released in the month of October! 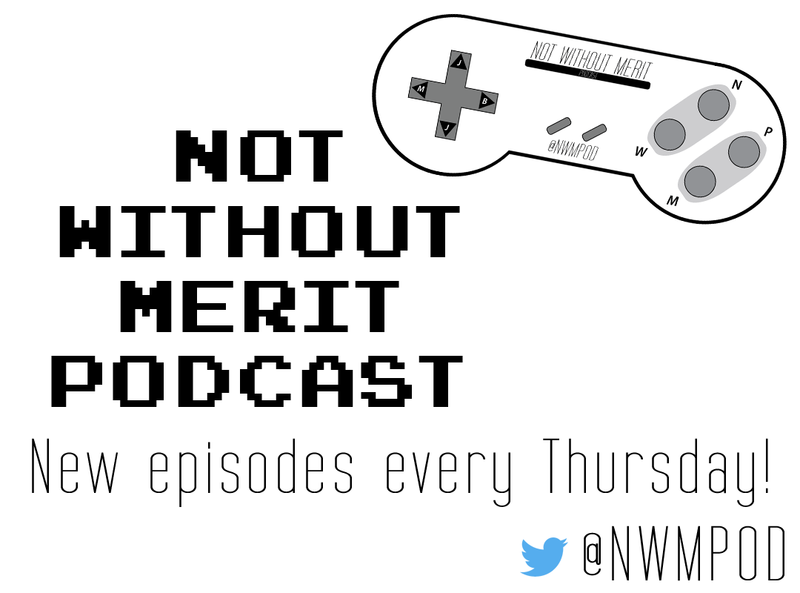 Follow us on Twitter at @NWMPod, visit our website at nwmpod.com, and leave us a review on iTunes or Google Play Music, we greatly appreciate it! Each Thursday, we gather to talk the games we’ve been playing, the latest gaming news, and our Top 5 of the week!